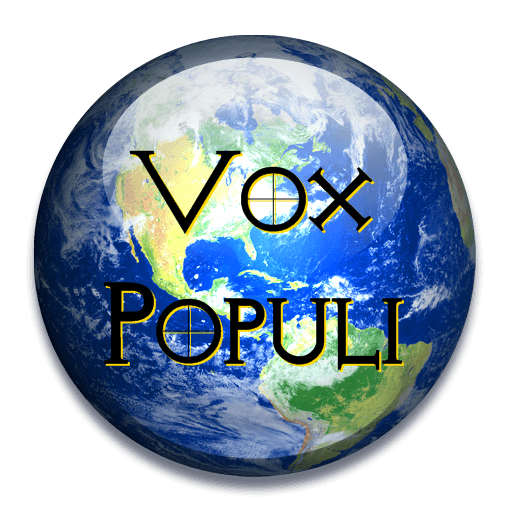 Join Us Tonight For Vox Populi! As we do every Friday, PlanetPOV presents Vox Populi, our live chat on the week’s events. 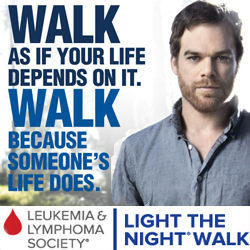 All members are welcome to participate. Vox Populi begins at 7:00 pm PDT. You can participate on the Vox Populi page or in the sidebar on any page.